Used the mini monster cartride for theis one! What a happy looking little witch!!! Not mean looking at all... lol!!! Cute card; I like how the top is cut!!! Card is adorable my friend!! I love that cartridge! 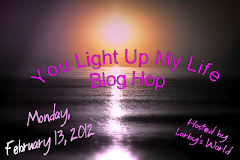 Also, please take a moment to stop by my blog as I have something for you my Versatile Blogger Friend!!! Adorable Card. 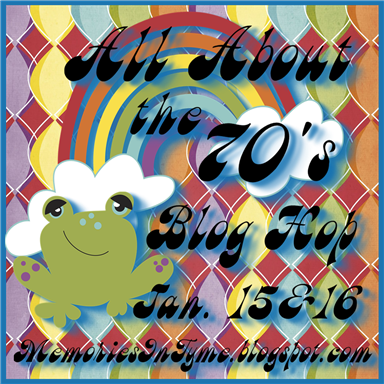 Thank you so much for playing with us over at My Creative Time’s Throwback Thursday Challenge. Wonderful witch, and the background paper goes perfectly with it! The shape is gorgeous and the colors so apt !! 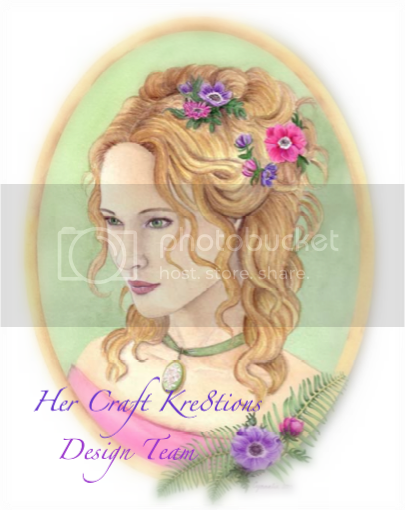 Love this little witch card, sooooo darn cute!! So much fun! 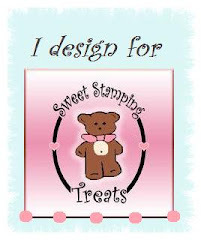 Sweet Stamping Treats Dollar Digi Sale!